Swamp coolers, also known as evaporative coolers, are the best option for climates with hot air and low humidity. They combine the natural cooling properties of water with a constant air flow to reduce indoor temperatures. Airflow is controlled by opening windows that let the unit push warm air outside. Evaporative coolers also raise moisture levels, which prevent fabrics and wood from drying out, and the water-filled pads work as a filter, eliminating dust and allergens from the air. Some swamp coolers are mostly situated on the roof of commercial or residential facilities, blowing air downwards, while others are attached through windows or walls and blow air in from the side. Down-flow installations are really popular, but the window/wall-attached horizontal units are more suitable for maintenance and decrease the possibility of roof leaks. 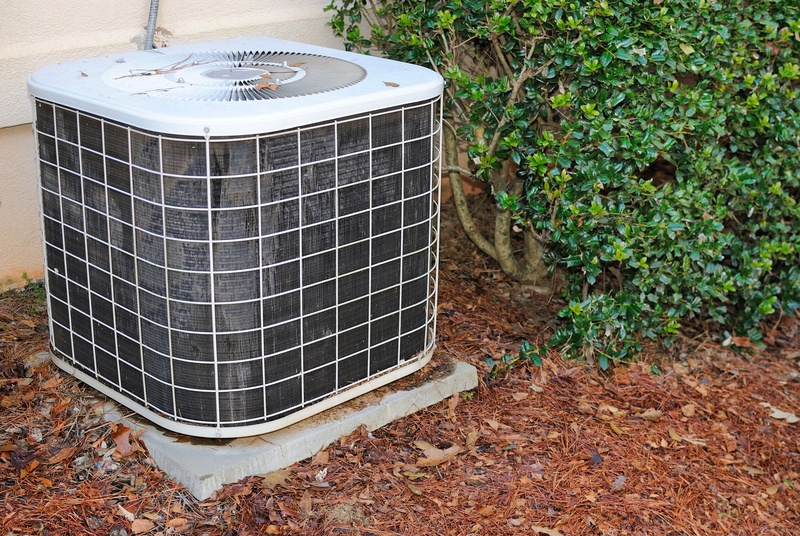 At Orange County Plumbing Heating & Air Conditioning our expert technicians will help you determine the type of evaporative cooler you need, as well as take care of its installation, maintenance and repair. We recommend having a team of professionals inspect your swamp cooler before the cooling season and in the middle of summer. Regular maintenance will also extend the life span and effectiveness of the equipment. Maintenance usually includes draining water to get rid of mineral sediment and reduce bacteria growth, adjusting the belt and water levels. Pads should be checked, cleaned or replaced as well. Ensure the proper operation of your swamp cooler with our pros from Orange County Plumbing Heating & Air Conditioning. Systems that leak water, make strange noises or do not produce cold air are not energy-efficient and will only increase your energy bill. If you face any of the mentioned problems, do not delay and contact us at Orange County Plumbing Heating & Air Conditioning. We will assist you with installation, maintenance and repair of your swamp cooler.